An intensive black colour mascara with long lasting effect.The valuable wax and oils it contains provide thickness and add volume making even fine lashes visibly longer. Precise and flawless application for beautifully defined lashes is ensured by the fine brush which works equally well on the lower thin and short lashes. 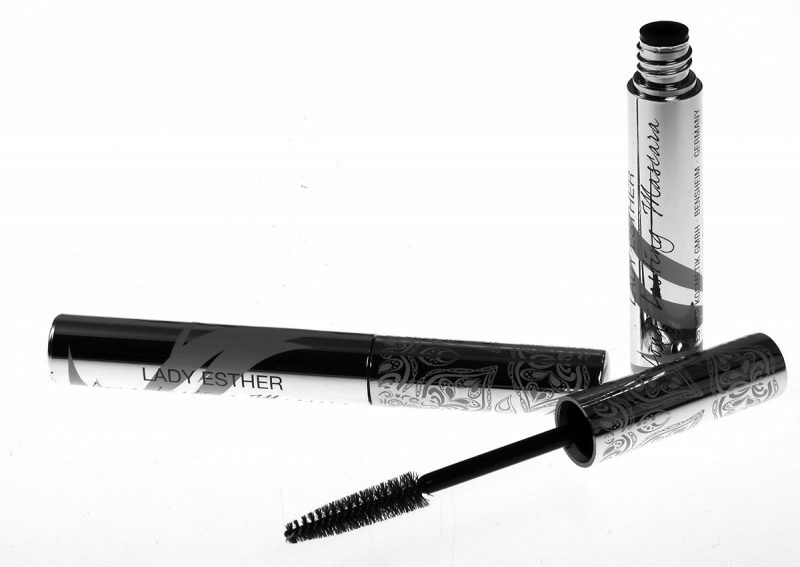 The unique bottle design makes certain that only the correct amount of mascara is removed by the brush and applied on the lashes. This entry was posted on Wednesday, August 2nd, 2017 at 09:44	and is filed under News. You can follow any responses to this entry through the RSS 2.0 feed. Both comments and pings are currently closed.